A concept does not usually remain a concept when a group of people or organizations pool their resources together to create it into a reality. In order to achieve that, a development project proposal must be made. This proposal works much like a business proposal and an event proposal. These proposals involve funding from organizations and completion of one-time services which also applies to a development project proposal. The difference is that development projects sometimes does not involve one party to cover the costs of the creation and the maintenance of the project. 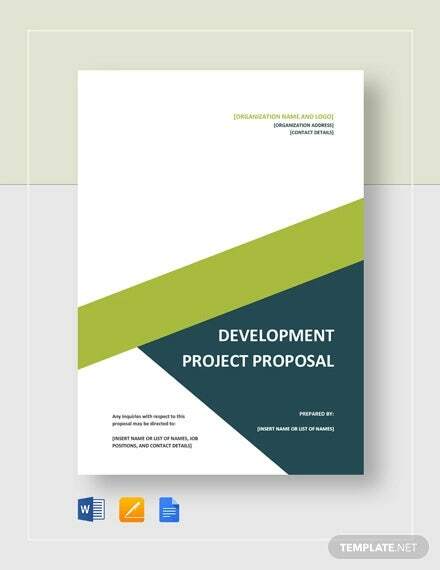 The following development project proposal templates are available for your perusal and downloadable in Word and PDF formats. 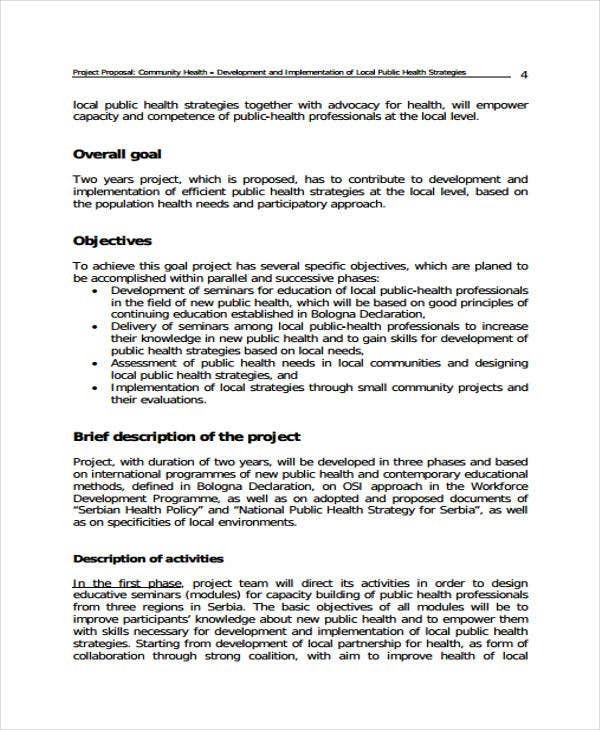 Goal of the Project – The end goal of the development project is specified at the start of the proposal similar to the proposal templates shown. 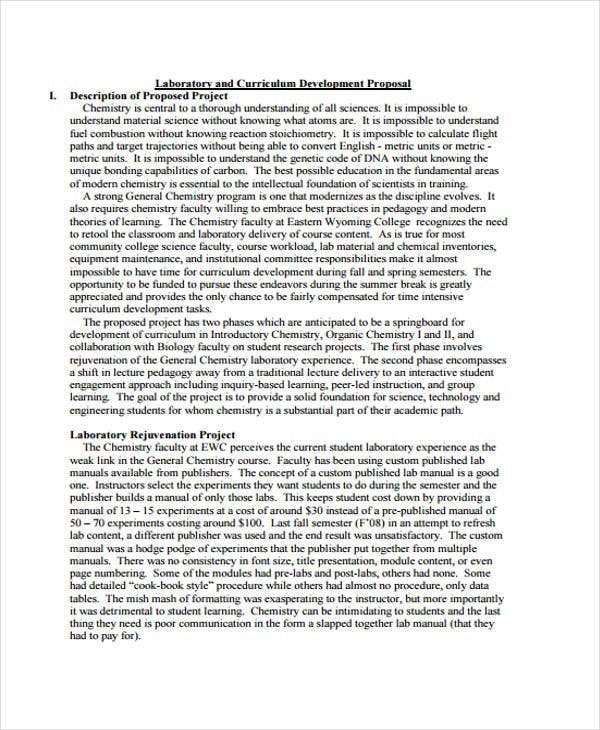 This is to ensure that the information on the proposal pertains to achieving the goal stated. 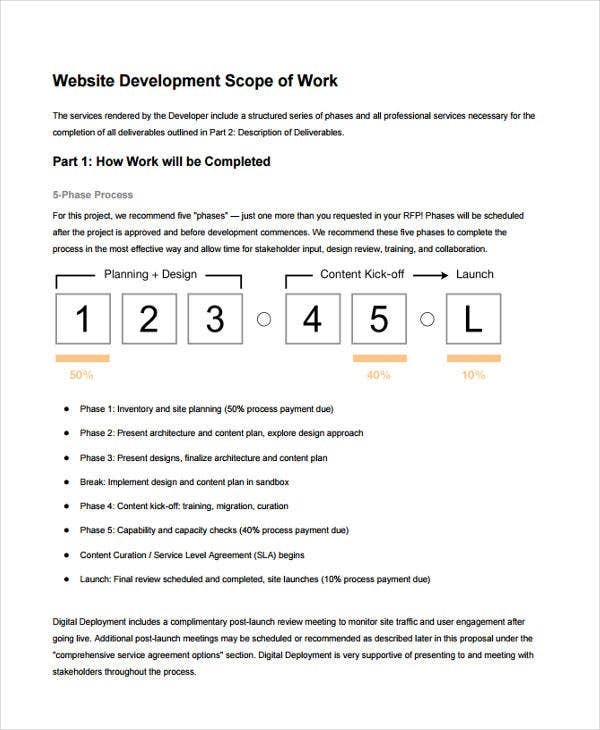 Objectives of the Process – A project usually takes stages or steps before it is fully completed. Each stage has a specific objective which needs to be attained within the given time frame. 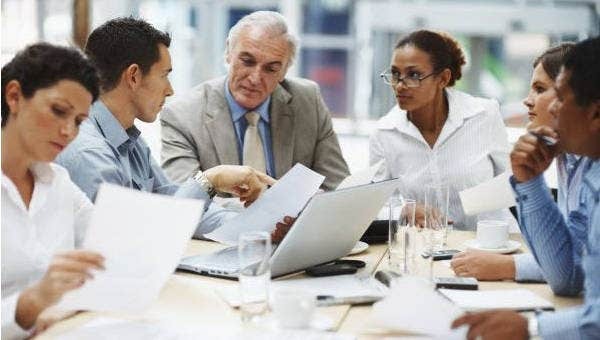 Details on the Project – This pertains to what the project is about and what problem is solved with the development project. 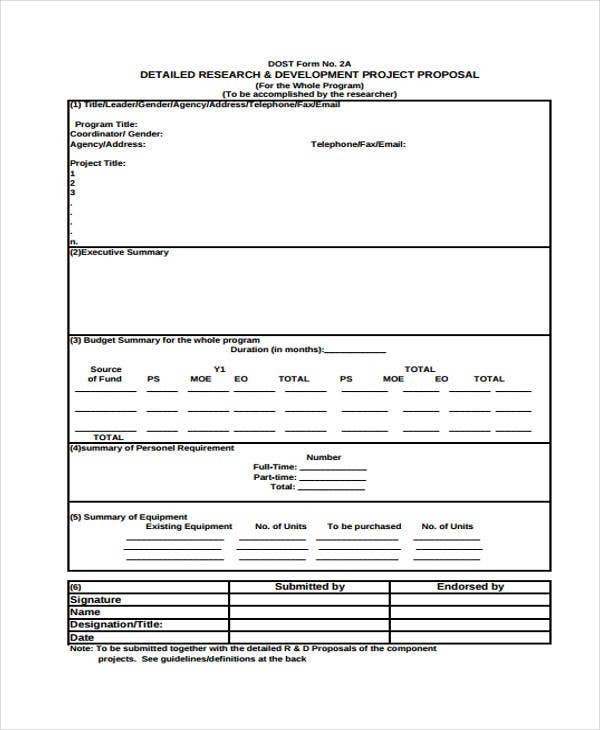 Proposal templates in DOC formats such as infrastructure and website development projects show this information as a brief background or as per phase. Project Budget – This information is an estimate of the costs to be covered in completing the project. This informs clients of how much the project will cost them. This information is the same with the Budget Proposal Templates on this website. Maintenance Procedures – Information on who funds the maintenance must be indicated. Maintenance of the completed development project will ensure that the infrastructure lasts long. 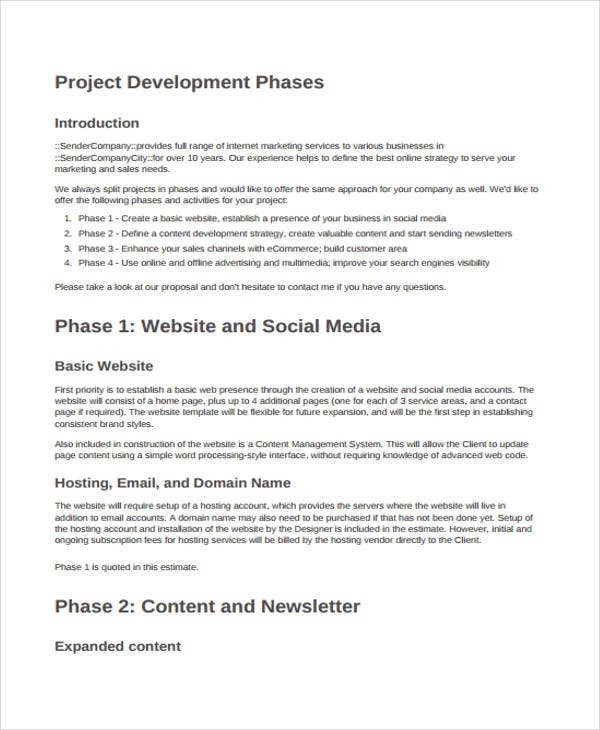 Introduction – Most sample proposal templates start the proposal with an introduction presenting the name and the nature of the proposal along with the estimated total cost and the name of the community organization. Community Location – The condition of the community in its location is stated. Problems and concerns are specified. This becomes the basis for the development project. 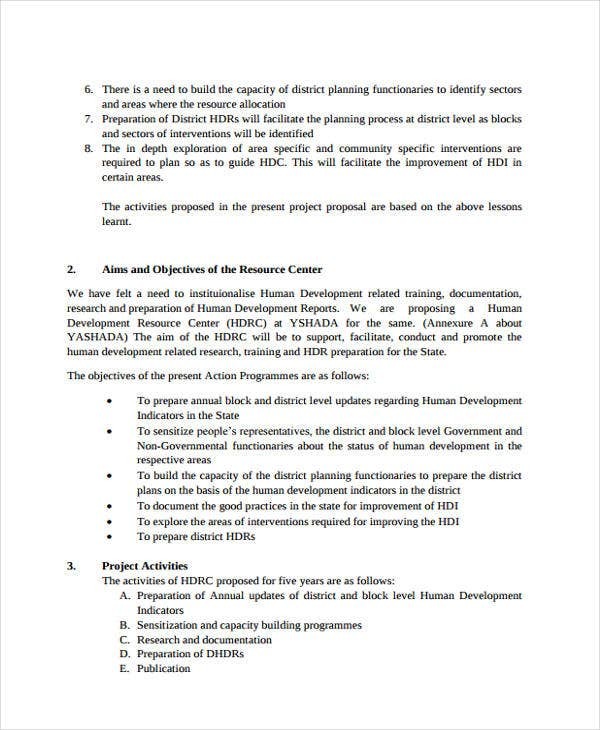 Projects of Previous Donors – This pertains to the past development projects made in the community and how these projects have helped the people living in the community. 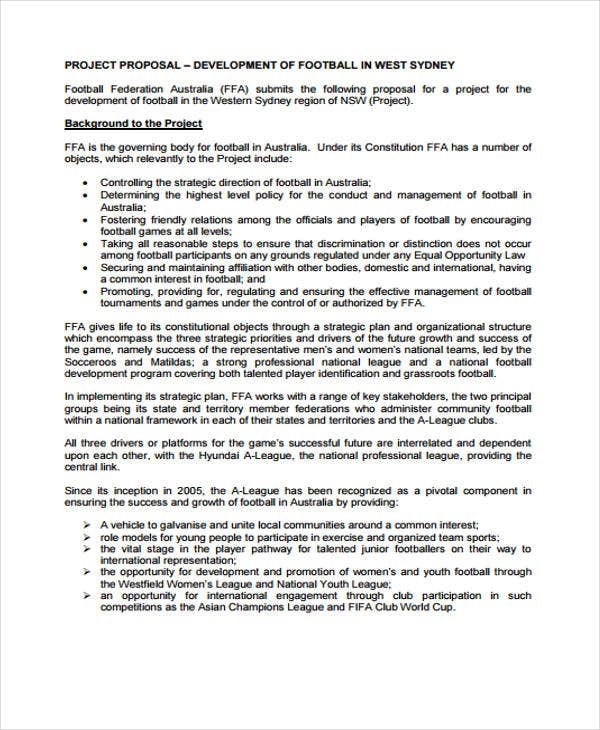 Issues and concerns from those projects can be indicated on this section. 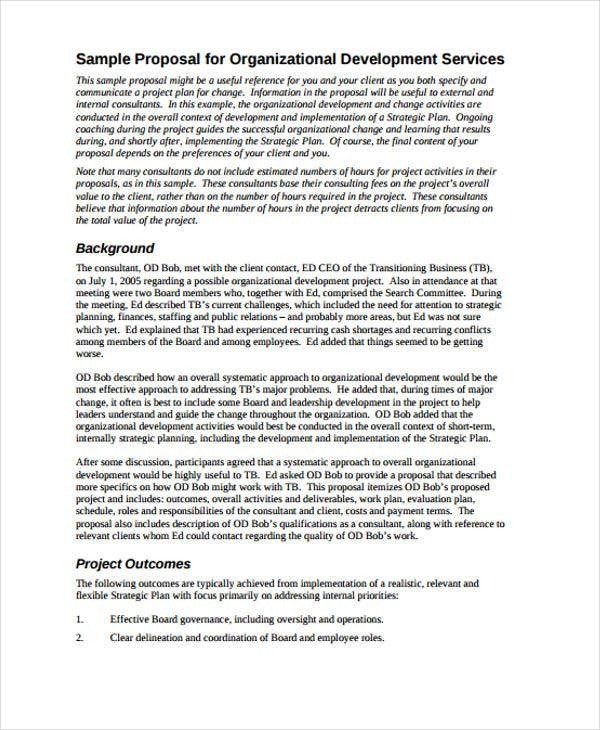 Development Project Description – This section provides the details of the proposed development project. The information includes the location and the costs of materials and labor. Maintenance Concerns – After the completion of the project, information on how to go about with the usage and the maintenance of the project is discussed. 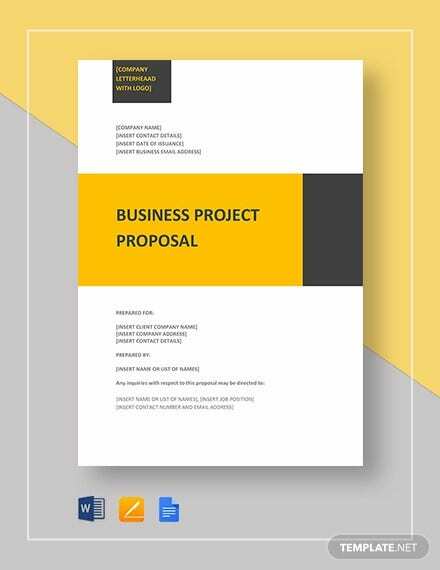 Conclusion – This section summarizes the reasons to pursue the project and the costs needed to be covered to complete the project. Creation of a development project proposal is one step to making a concept a reality. 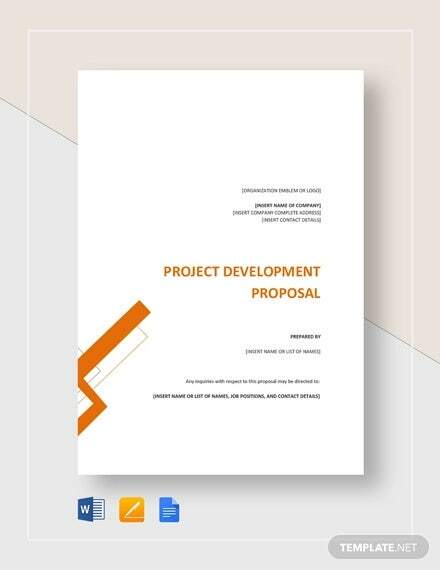 Check out these development project proposal templates because these templates can become of great help to you.